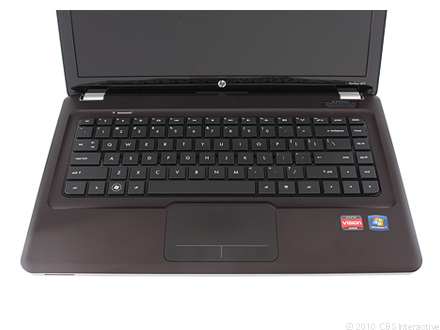 Among the budget group of laptops in our current roundup of retail back-to-school laptops, the HP Pavilion dv5-2035dx is a little pricier, a little smaller, and a little slower than most. 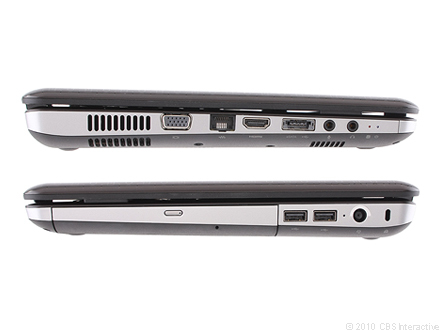 The HP Pavilion dv5-2035dx is an AMD-based laptop that straddles the line between budget and mainstream laptops. We like the updated design and can tolerate the merely average performance, but the new touch pad is an exercise in frustration.